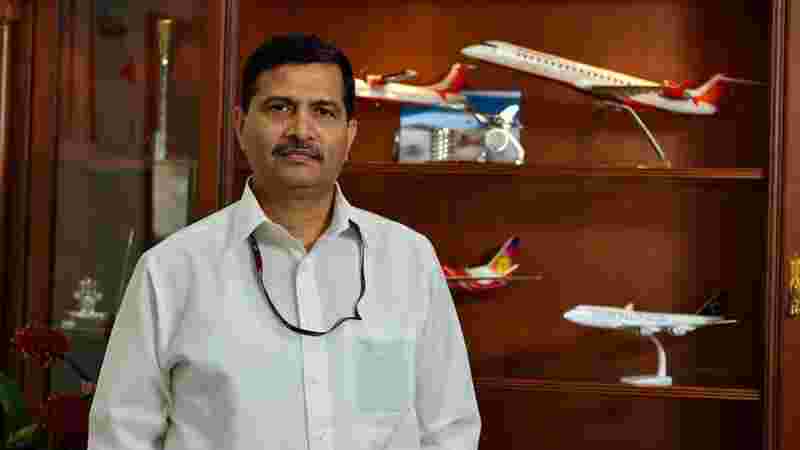 Ashwani Lohani is posted as CMD Indian Airline. Ashwani Lohani is an Retired IRSME officer, former Chairman of the Indian Railway Board and former Chairman & Managing Director of Air India. He was born in kanpur 1959 and Holds an omega aquaterra 2017 Limca Record for having four engineering degree in mechanical engineering, Electrical Engineering, Metallurgical Engineering and Electronics & Telecommunication Engineering from Institution of Engineers, India; a place in the Guinness Book of World Records for successfully running the ‘Fairy Queen Express’, the world’s oldest working steam locomotive. Also served as DRM, Delhi Division; Director, National Rail Museum; Chief Administrative Officer, Rail Alternate Fuels; Commissioner and Managing Director of Madhya Pradesh Tourism Development Corporation and Chairman & Managing Director India Tourism Development Corporation.